Riders on two Metro lines may experience some delays Monday morning after a small fire was reported at the Pentagon station. Service on the Blue and Yellow lines was temporarily suspended because of the fire. Metro says the fire was a maintenance issue. 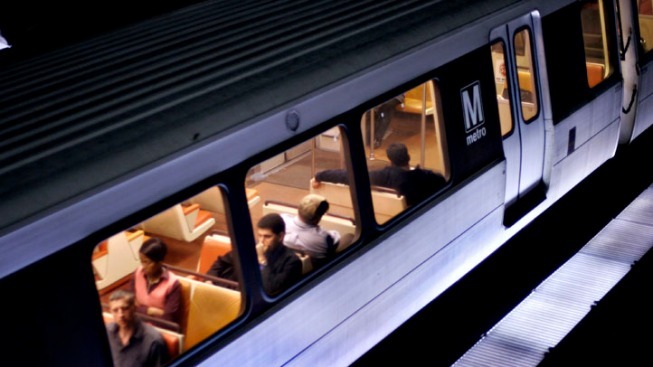 Service has been restored, but Metro says riders my see some residual delays in both directions.